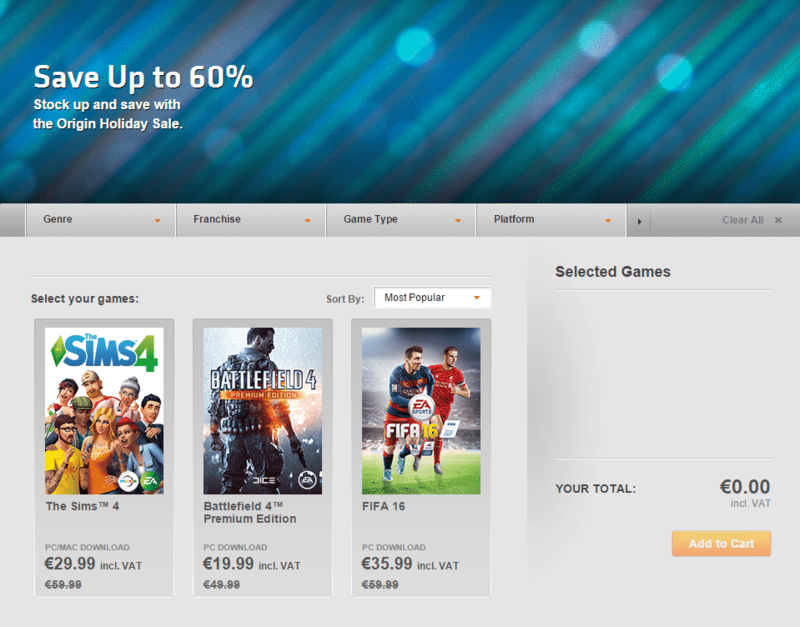 Origin New Year’s Sale: Save up to 60% off! 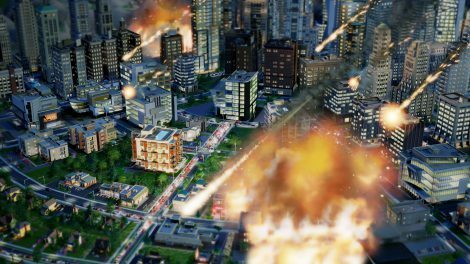 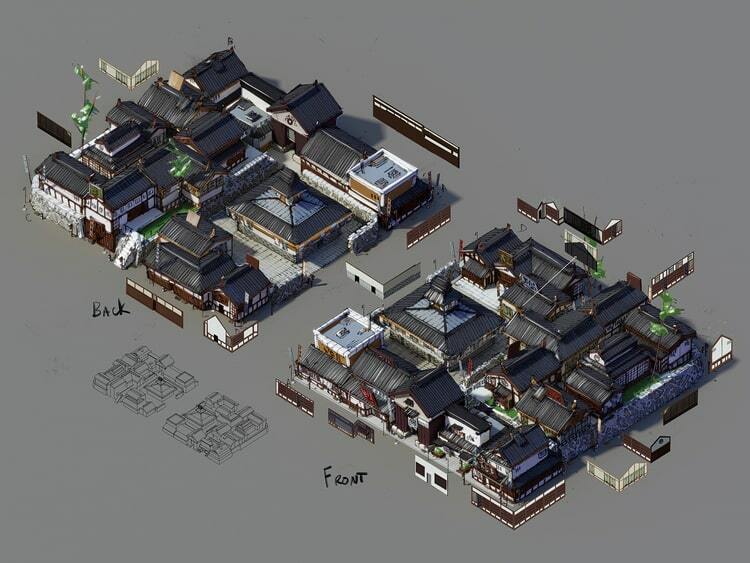 SimCity BuildIt: Disasters Update Now Available! 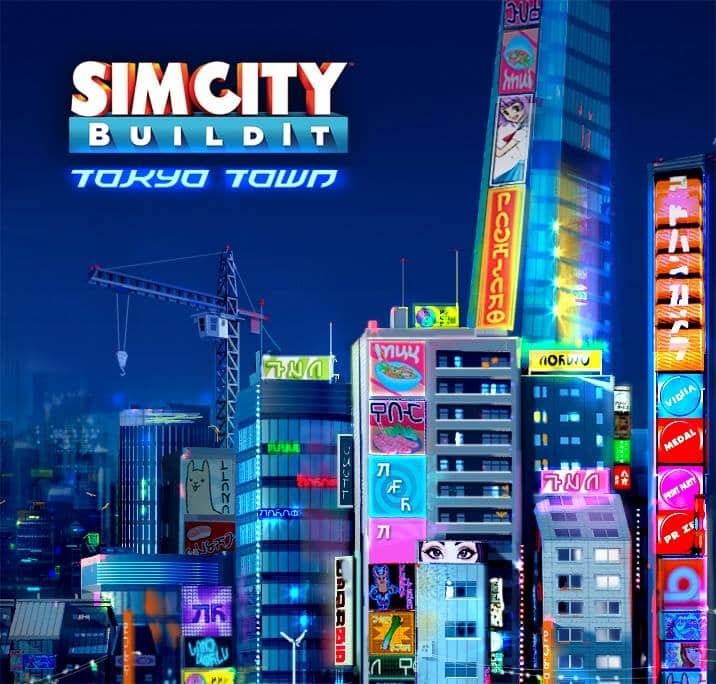 SimCity BuildIt: New Update Now Available! 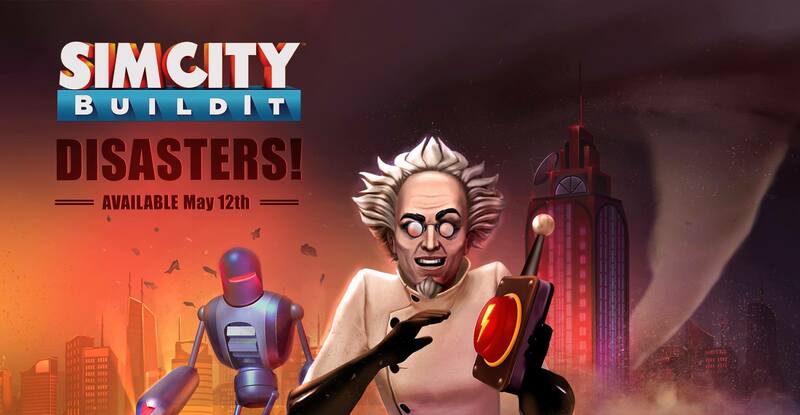 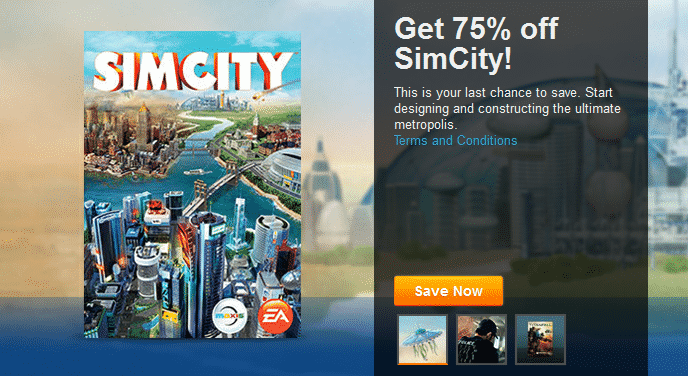 SimCity: 75% Off on Origin! 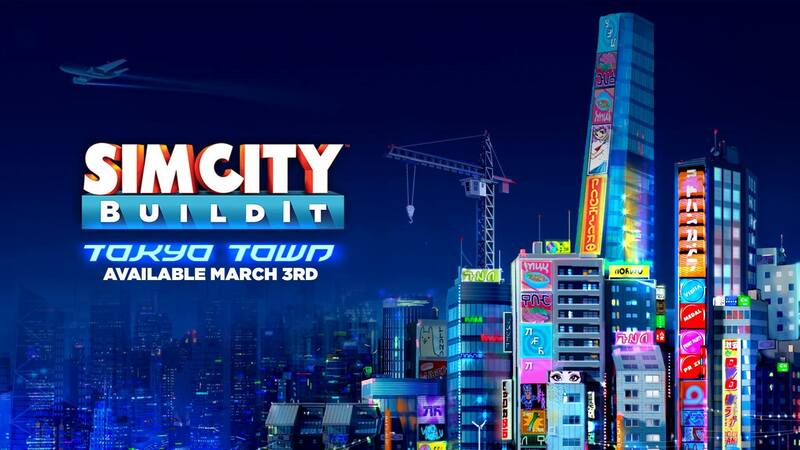 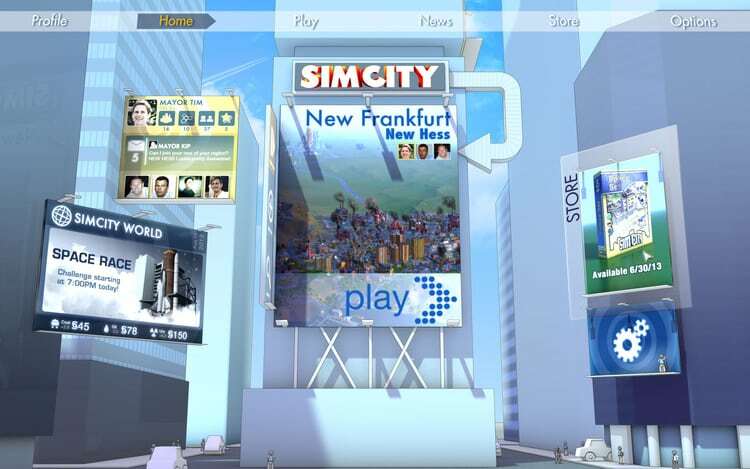 SimCity BuildIt now available Worldwide!